Errl Cup is your direct connections to Arizona Medical Marijuana Patients. Providing Patient Appreciation events has given our company a great Cannabis Community that works with our partners. For pricing, demographics and website traffic. 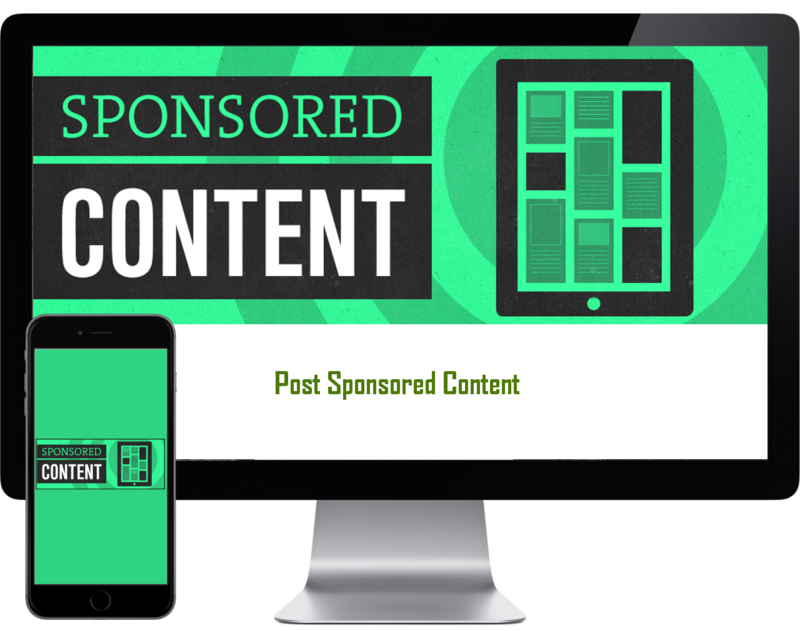 Content that is present on our website as a blog/post promoting your company, your product, and/or your services. Our niche market and dedicated member base are the demographics you are looking to target. 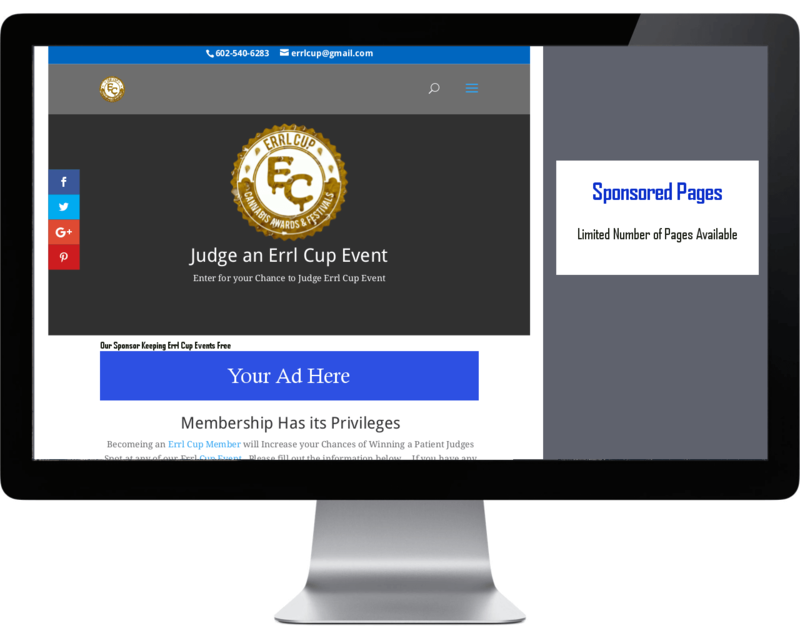 All “Sponsor Contact pricing information” is in our Advertise with Us Kit. Sponsor our most popular pages, with “Thanks to our Patient Appreciation Sponsor YOUR NAME HERE for keeping our events free”. This is an exclusive banner advertisement on our most popular Errl Cup pages. 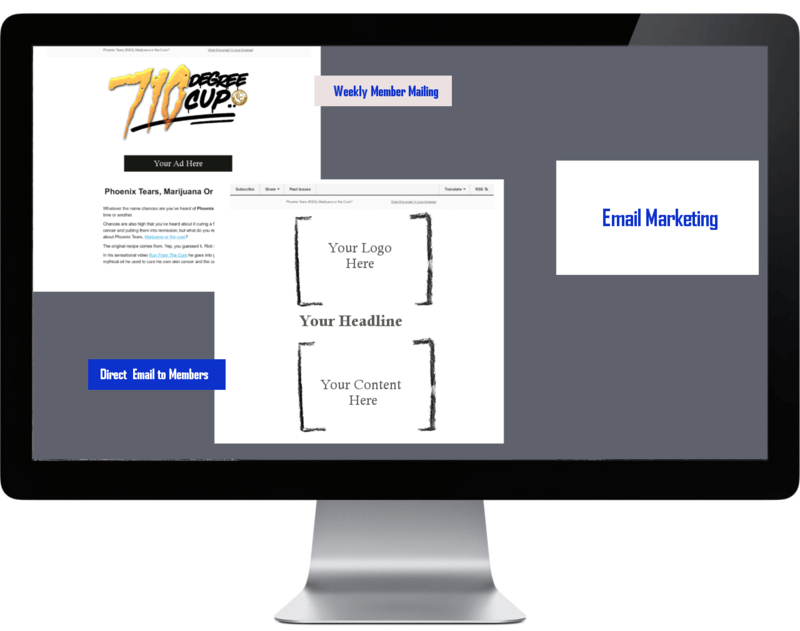 Reach our members through our email marketing program. We have two types of email promotions. Solo email campaign out to our selected member You can send a email to the whole list or break it up by several different demographic factors. Be Included in Weekly Membership Newsletter. Reduce your cost per mailing and get in front of our member base with our Weekly Membership Newsletter. 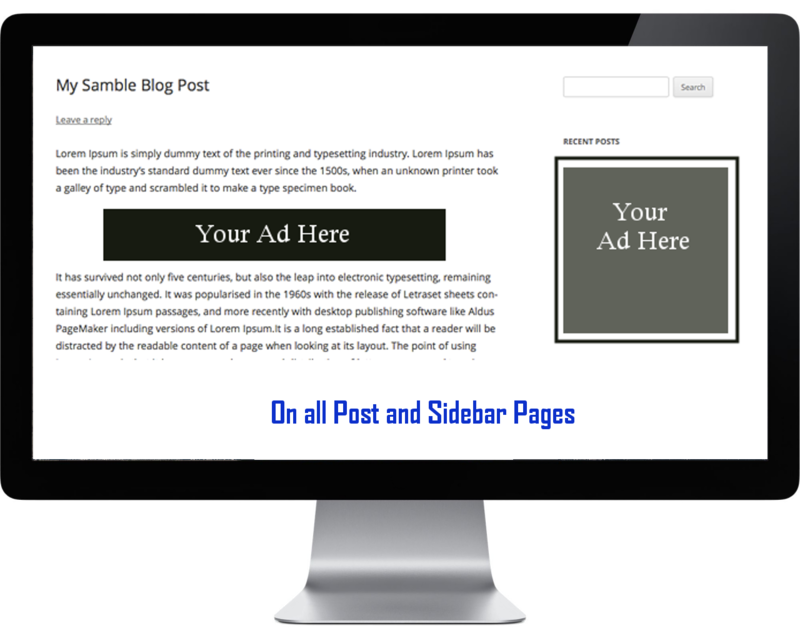 Use our website advertising to get in front of your clients on a daily basis. We have a program to fit your needs. If it is full placement or just a small Ad to test the waters. 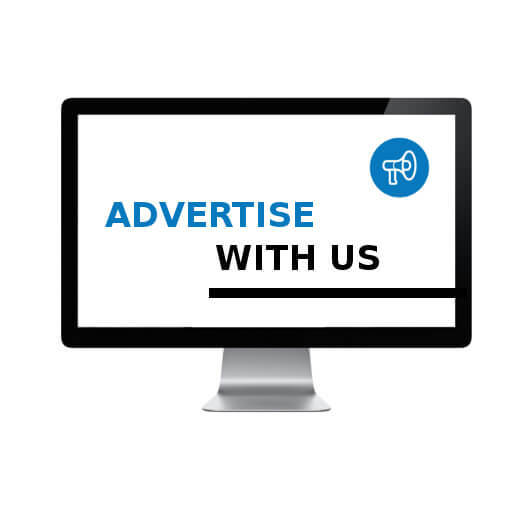 We have what you need to maximize your advertising dollars.